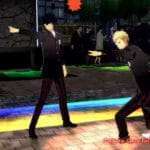 Along with the recent news for Persona 3: Dancing Moon Night and Persona 5: Dancing Star Night including new trailers and a release date, Atlus has launched the official websites for both rhythm games, which include short clips of some of the characters dancing. 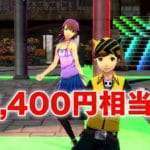 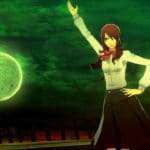 Short, looping dance sequences of the following Persona 3 characters: Makoto Yuki (protagonist), Aigis, Junpei Iori, and Yukari Takeba. 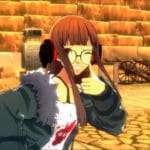 Short, looping dance sequences of the following Persona 5 characters: Ren Ayamami (protagonist). 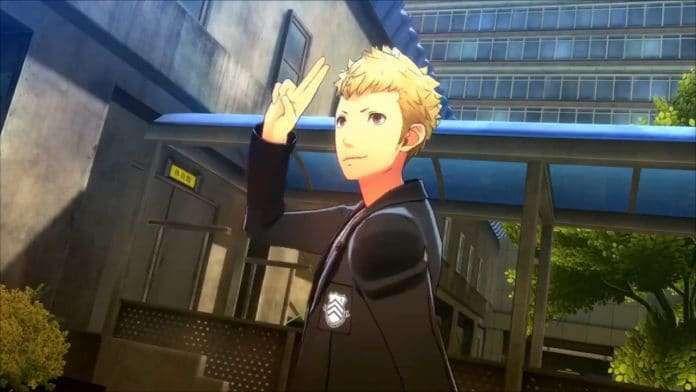 Ryuji Sakamoto, Ann Takamaki, and Makoto Niijima. 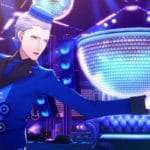 Persona 3: Dancing Moon Night and Persona 5: Dancing Star Night will release simultaneously on PlayStation 4 and PlayStation Vita on May 24, 2018 in Japan.